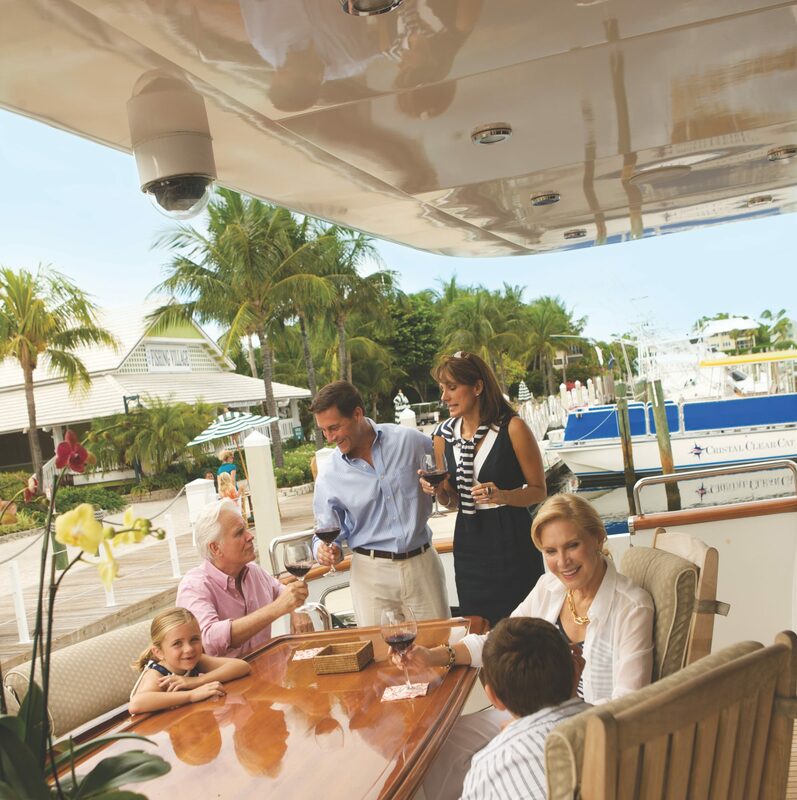 HERE, YOU WILL EXPERIENCE THE VERY ESSENCE OF THE FLORIDA KEYS AND BE IMMERSED IN THE TIMELESS BOATING TRADITIONS OF THE REEF. The distinct Ocean Reef Club harbor leads to a private world unto itself—one which gives you an immediate sense of comfort, elegance and conviviality. 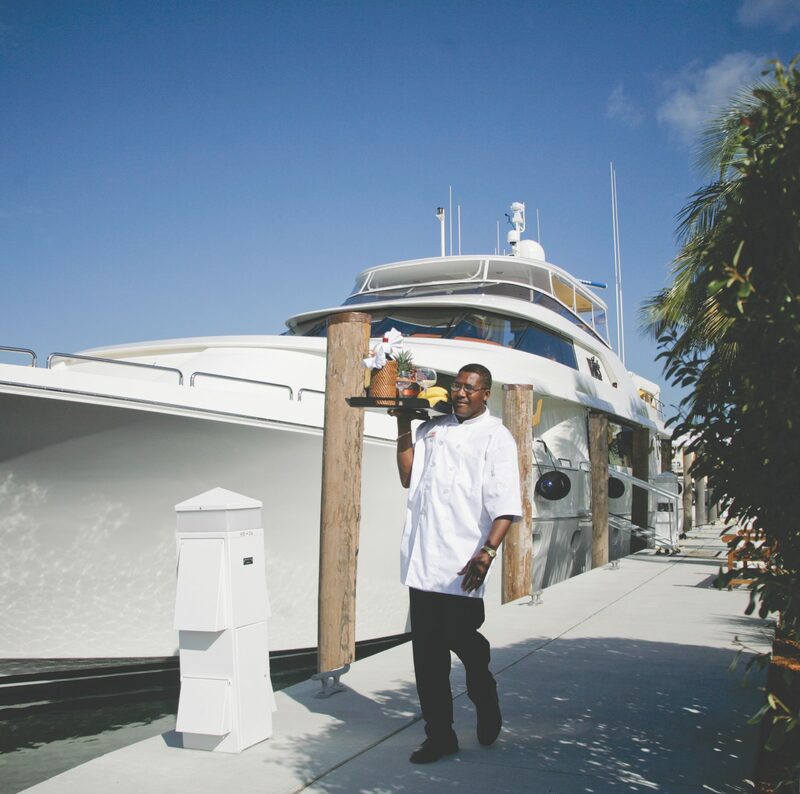 In moments after you arrive, everything will seem to have taken care of itself: the seamless check in, transportation to and from the dock, electrical service…even a walk for your precious pooch (yes, pets of The Reef are treated like royalty). 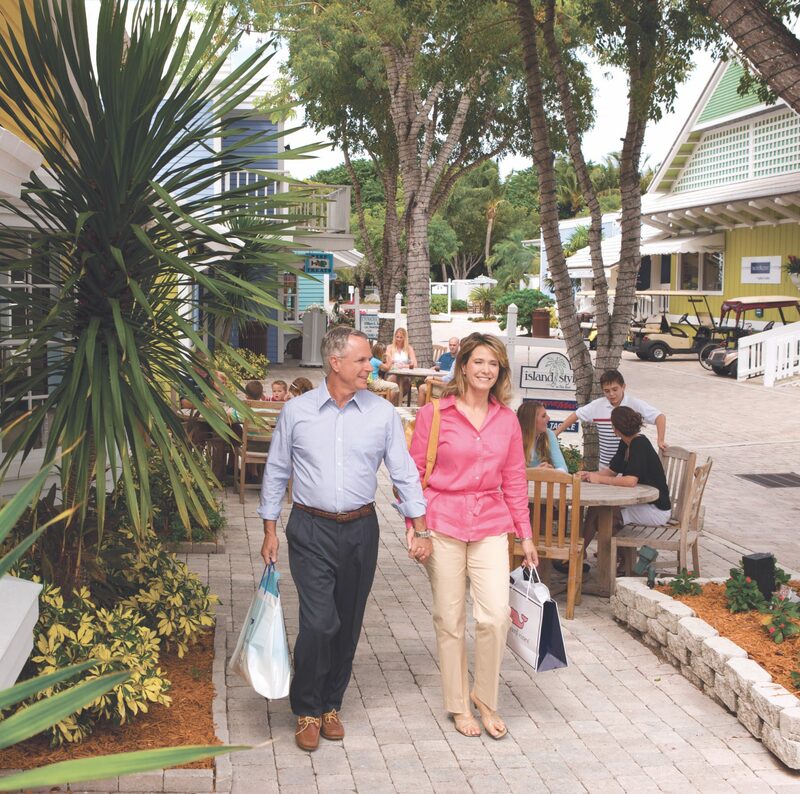 Only steps from your dock slip is an engaging world of recreation, natural beauty and some of the world’s finest cuisine. The Raw Bar, the famed hangout for the seafood-loving cognoscenti, is often the first venue visited for marina arrivals. 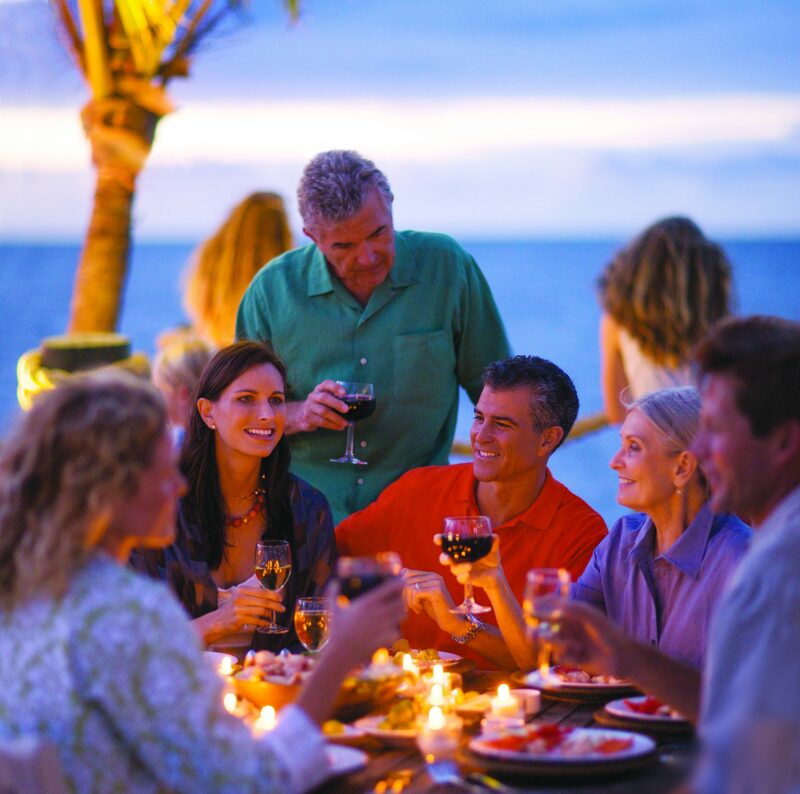 After a casual waterfront indulgence of the very freshest of seafood… the world of Ocean Reef Club is your oyster. 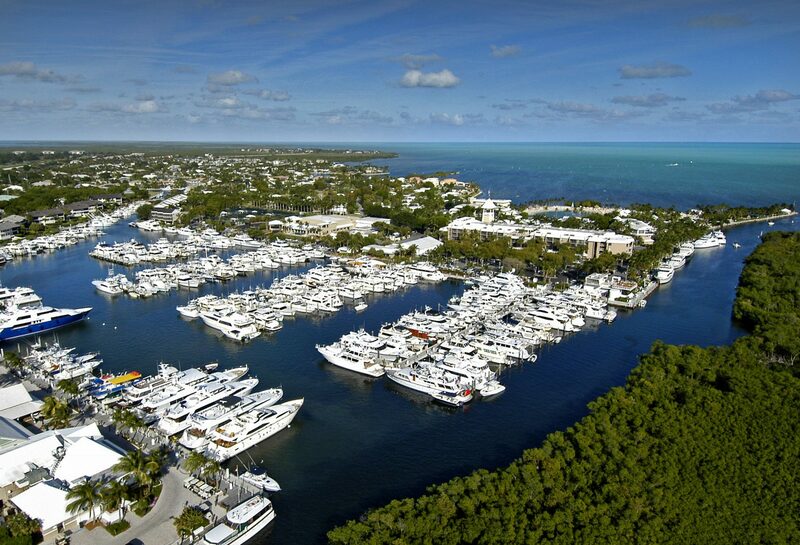 Established as a private fishing club at the mouth of the Dispatch Creek more than 65 years ago, Ocean Reef Club has literally grown up around its prized marina. It has been the primary port of call for generations of avid sportsmen and their families, forming the heart of this revered club. 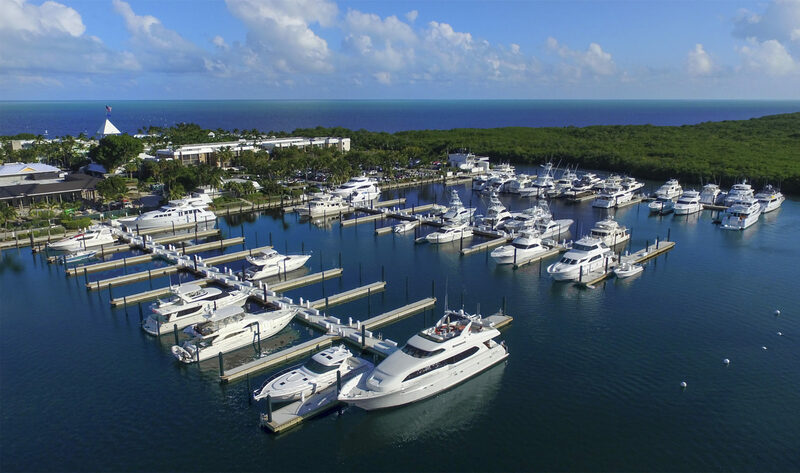 Convenient to The Bahamas and encompassed by the famed waters of The Florida Keys, filled with trophy contenders, Ocean Reef Club’s 175-slip, mega-yacht Marina is nothing short of world-class. 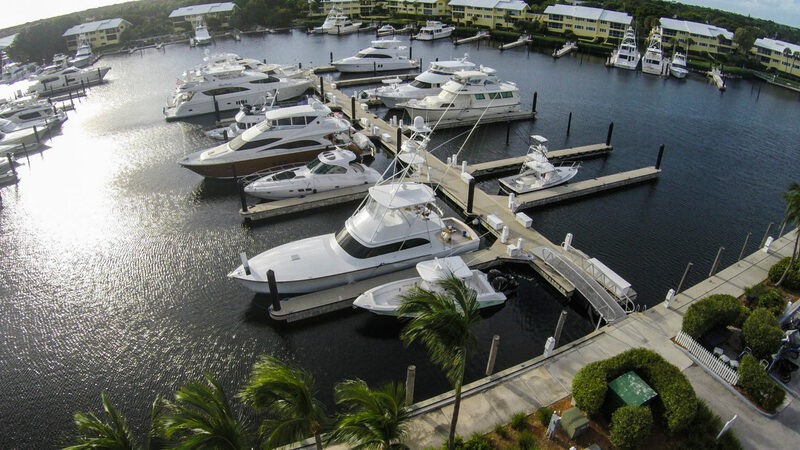 Arguably one of the finest marinas in the world, a full range of dockmaster services and private fleets of charter boats are available exclusively to members and their guests. 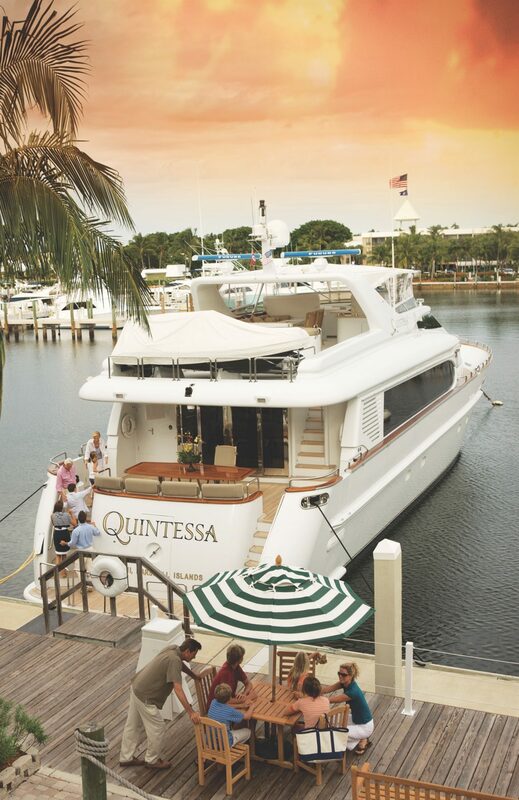 Having long attracted legendary sportsfishermen and yachtsmen to its renowned harbor, the Marina is a place where boaters have met and gathered for decades. 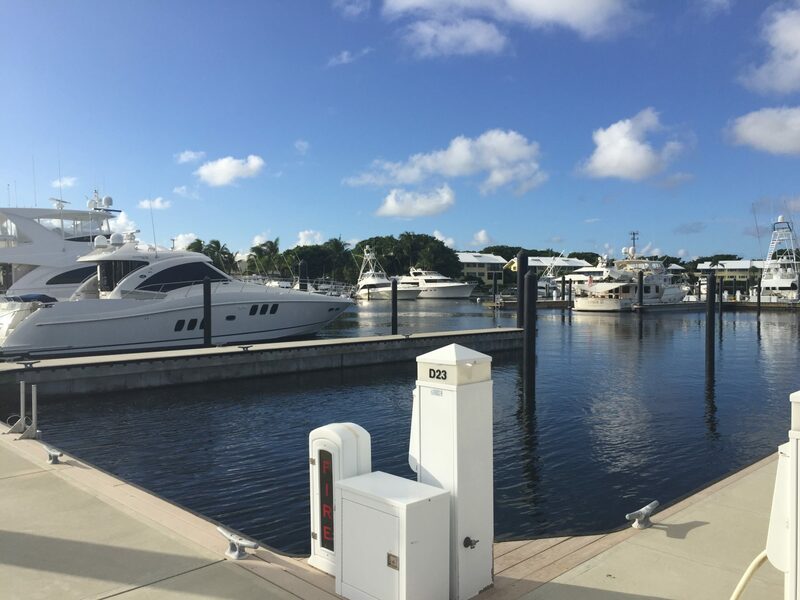 At the Ocean Reef Club Marina, nothing is overlooked. From the moment you arrive, you will experience a friendly and attentive staff that will ensure your every need and desire are met. 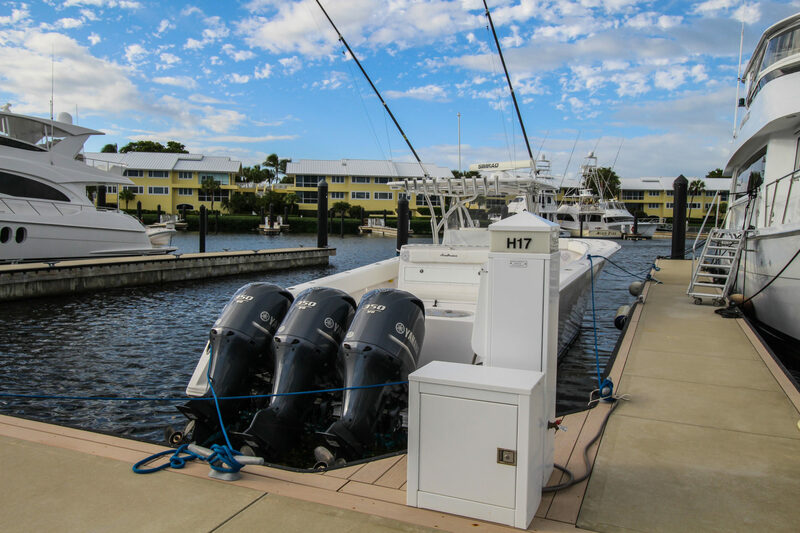 The Marina offers a range of services and facilities that will exceed boat owners’ expectations, including on-site service and a wide range of marina-based activities, events and excursions. 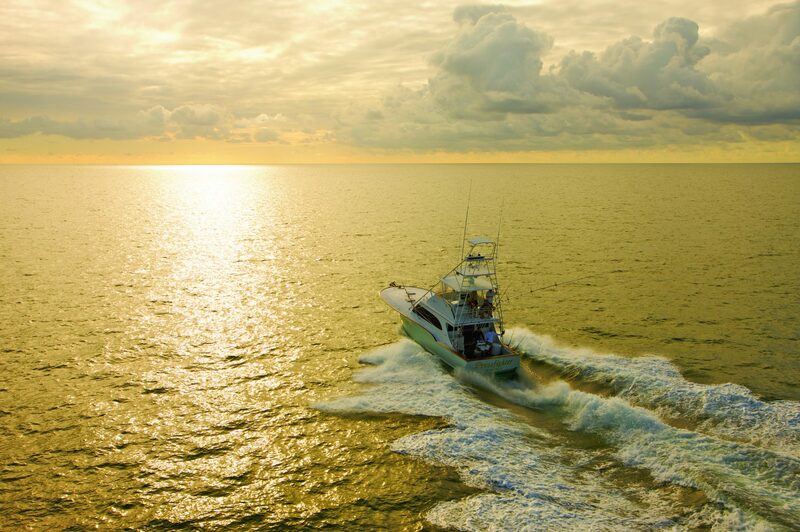 The western edge of the Gulf Stream is approximately 30 minutes east of The Club, allowing for limitless sportfishing adventures. 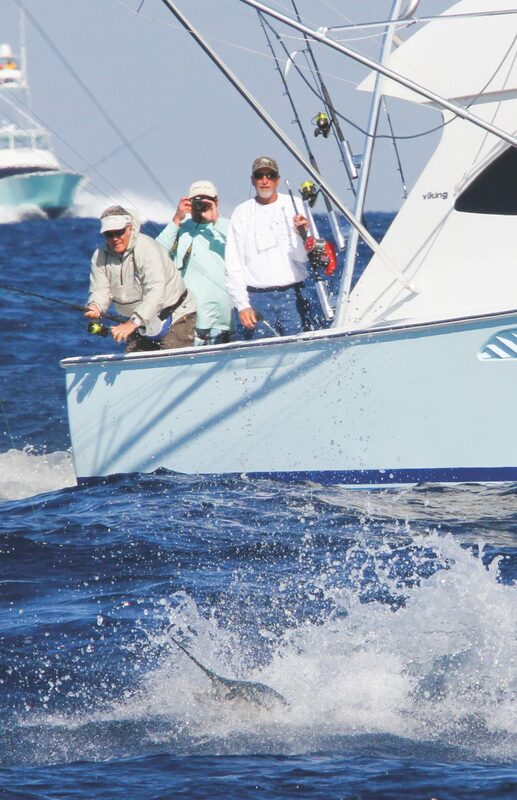 Dolphin, blackfin tuna, amberjack, wahoo, marlin and sailfish are some of the many trophy contenders that can be caught off our shores. Numerous patch reefs are located within 20 minutes of The Club. 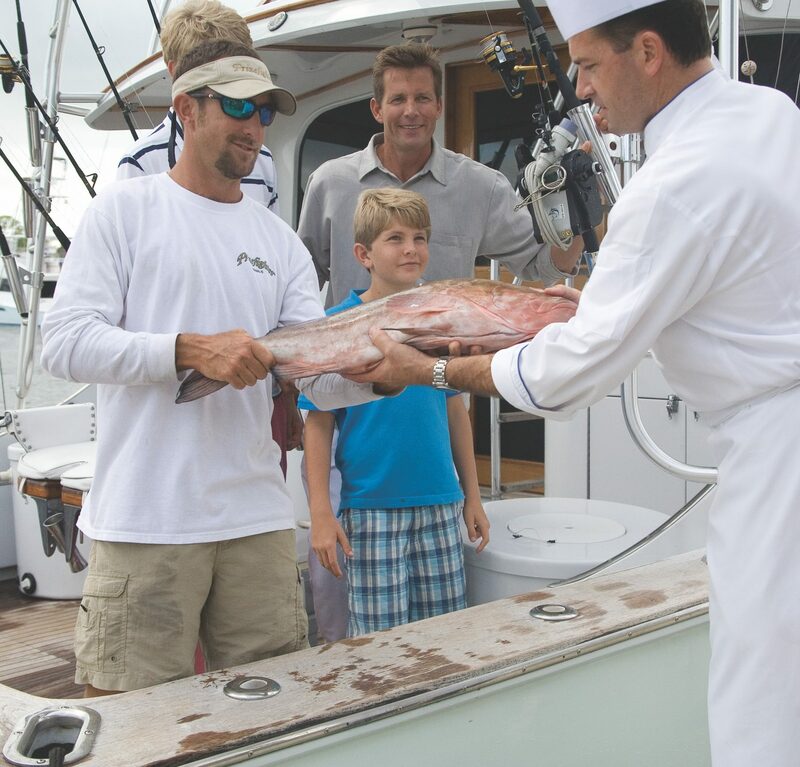 Coral reef bottom fishing typically brings our anglers encounters with grouper, yellowtail, mutton and red snapper. It is only 10 minutes to the shallow flats, where bonefishing is some of the best in the world. Likewise, the mangrove-lined creeks surrounding The Club offer giant tarpon. Permit, trout, jack crevalle and snook also are frequent on the flats and creek areas, depending on the time of year. For a masterful experience, contact our fly fishing school. Exploring the shallow offshore reefs is an easily mastered and highly enjoyable sport. All necessary equipment is available through The Club as well as expert instruction. Scuba diving, the ultimate underwater adventure, is available for certified divers. For guests who are not certified in scuba diving and wish to experience it, a one-day “resort” scuba experience is available. Assorted watercraft rentals are available for use on the ocean including 18′ and 24′ powerboats, Sunfish, kayaks and windsurfers. 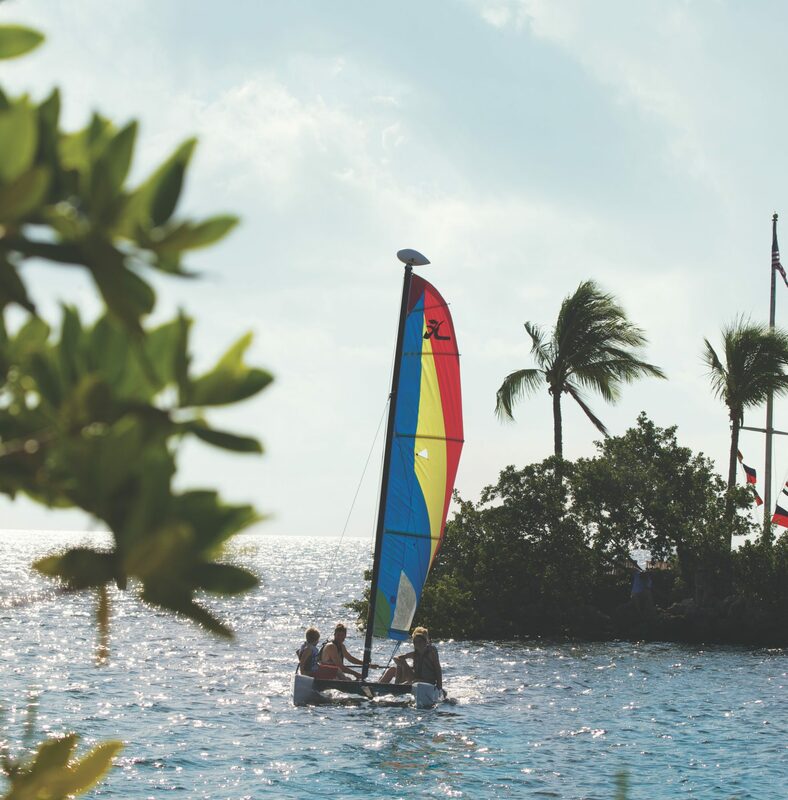 Sailing and windsurfing lessons are offered at an additional cost. 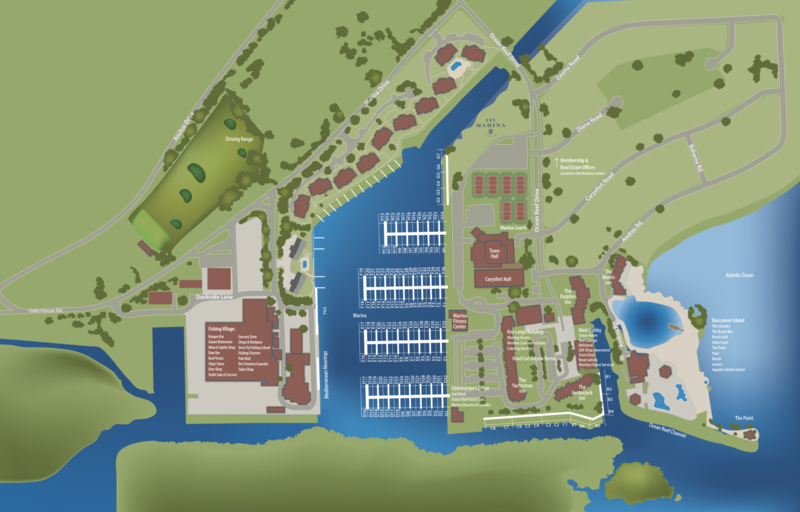 Within the lagoon, big-wheeled bikes, kayaks and paddleboats are available. Another delightful activity is taking a morning, afternoon or sunset cruise aboard one of our specialty tour charters. Hours of Operation: 7:00 a.m. to 7:00 p.m. For more information, please contact the Dockmaster’s Office at 305-367-5908.